PerfectDraft The perfect pour at home! Discover our latest offers, all in one place! 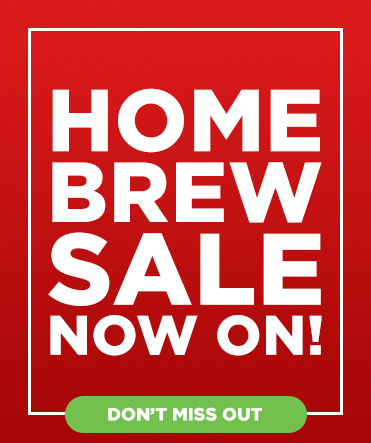 At Beer Hawk, we love hunting out the very best craft beers and ales from around the world. 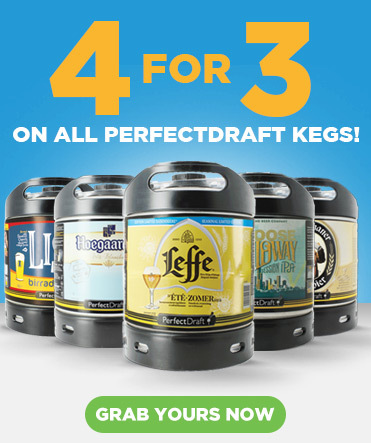 With over 1000 delicious brews to choose from including Belgian beers, American beers and British real ales, there’s something for every taste! 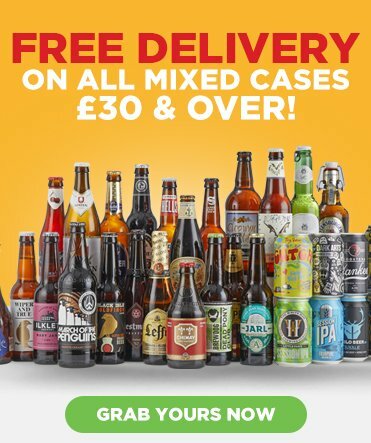 When you buy beer online at Beer Hawk, you not only benefit from FREE DELIVERY on all orders over £50, our quick turnaround means you’ll never be caught short of cracking beer or last-minute beer gifts.